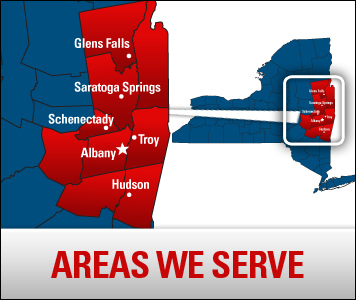 If you live in the Saratoga Springs, NY area and are in need of a heating contractor, look no further than Family Danz. We work to provide our customers with the best heating maintenance, repair and installation available. We are always looking out for our customer's best interest, and it is our goal to provide you with exceptional service that exceeds your expectations. At Family Danz, it is our goal to provide Saratoga Springs, NY residents with top-quality heating maintenance, repair and installation. Our focus is on our customers, and we’re proud of our workmanship and our quality lineup of heating products and services. Our highly trained technicians make it their priority to provide you with optimal service, whether they’re providing heating maintenance, repair or installation services in your Saratoga Springs, NY home. Family Danz is one of the best heating contractors in Saratoga Springs, NY.